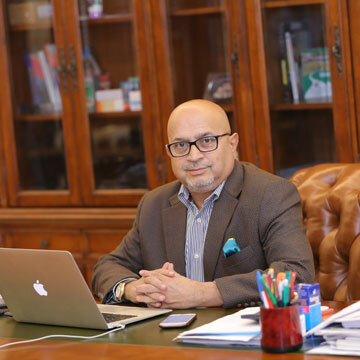 Mr. Navdeep Chawla is the chairman, managing director and founder member of Psychotropics India Limited. Mr. Chawla has leveraged his working experience for the multinational and domestic pharmaceutical industries to establish PIL. Under his entrepreneurial leadership and strategic vision the company has made rapid progress in establishing itself as one of the fastest growing pharmaceutical companies in India. Mr. Chawla is also actively involved with various industrial associations that help draft, negotiate and implement government regulations and policies. On a personal level he is also associated with various charitable organization. A keen golfer, he enjoys experimenting new ideas in product development & marketing. Mrs. Amita Chawla is the director of the company and has a post graduate degree in bio-chemistry. She has held various positions in the company and her current role in the organization is in the FMCG and OTC segment. 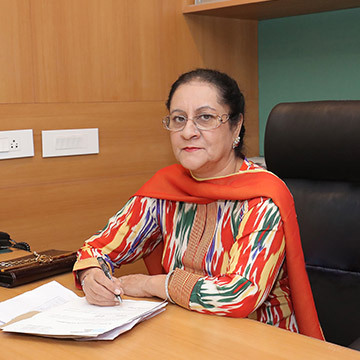 Mrs. Amita Chawla is closely involved with various philanthropic work and charitable organizations. 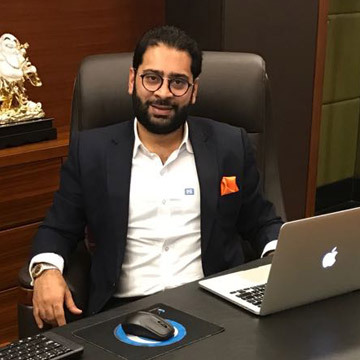 Mr. Siddharth Chawla joined PIL in 2004 and has a post graduate degree in management. In the last 8 years he has held various positions in the organization and in his current role as director of operations, he has spearheaded the expansion of PIL’s manufacturing base. His current mandate is to establish technology platforms through strategic alliances that can leverage PIL’s manufacturing base and international market reach. He has been instrumental in introducing the company in various overseas markets very successfully. Copyright 2016 © Psychotropics India Limited.